Easy-to-use makeup and skin care products can help brighten your day, while putting a little polish on nails adds a fabulous finishing touch to any outfit! Julep can help you achieve it all with a chic nail polish collection, nail care accessories, skin care, cosmetics, and more—all of which you can find at QVC. At the start, Julep founders Jane Park and Kate MacDonald set out to create a nail care brand that would be different from others. They listened to feedback from girlfriends and customers in order to develop colors and formulations that would fulfill real wants and needs. They infused this innovative line with energy and spirit, creating style-savvy polish hues that let customers play around with fun fashion trends without breaking the bank! Now, they’ve introduced makeup, skin care, and other beauty products crafted with the same mind-set. 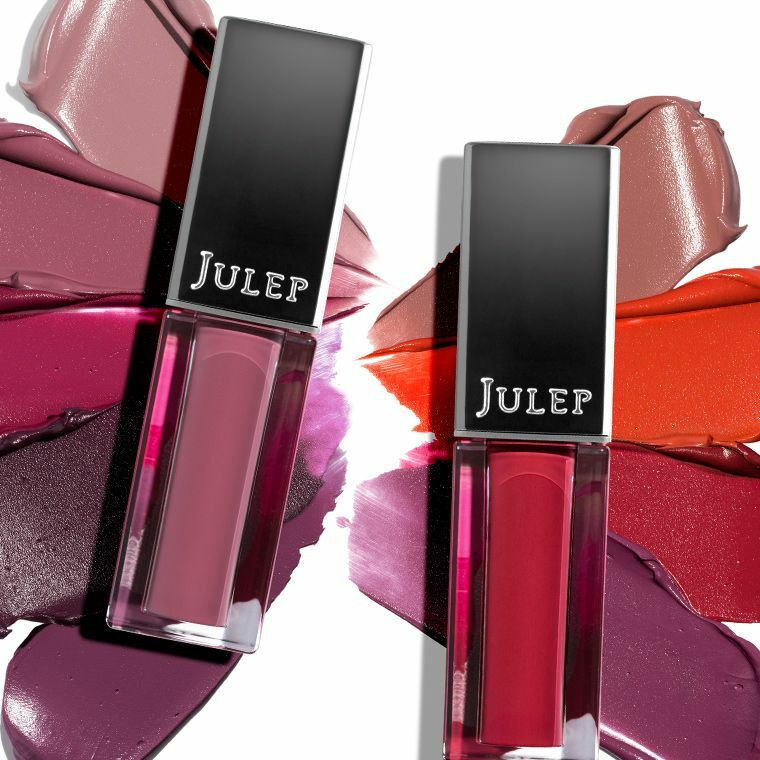 Check out Julep's nail polish sets, and you'll notice that every shade has a woman's name. These names come from real people, just one way this company celebrates women as individuals who, like all of us, are strong, smart, funny, beautiful, and different. Plus, they offer a range of other beauty essentials, including lip gloss for a pretty pout, hand cream that moisturizes skin, incredible eye essentials, and so much more. Whether you're getting nails party-ready or polishing for the week ahead, it helps to have the right tools. Use a nail file to create a classic nail shape. It's also good to prep your nail plate with alcohol or acetone and to use a base coat. Then, reach for a color that's calling your name! With Julep's nail polish sets, you have a stellar selection from which to choose. Finally, follow up with a top coat for salon-quality results. 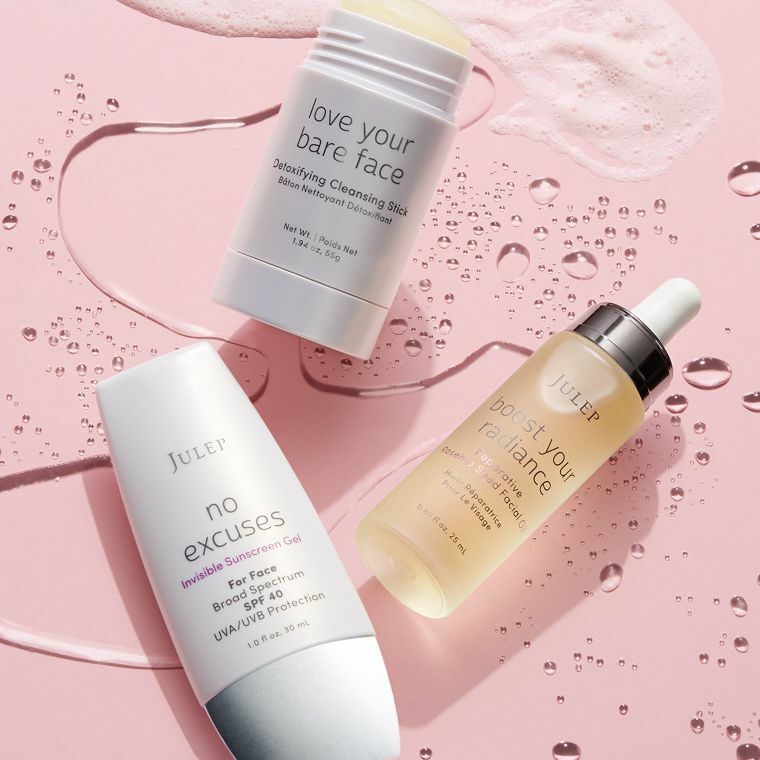 On QVC, you'll find everything you need from Julep to keep fingertips and toes looking their best, along with trend-right beauty products that empower you to try out new innovations for your routine. And keep checking back, as the folks at Julep continue to introduce forward-thinking items that ensure your look is perfectly polished from head to toe.